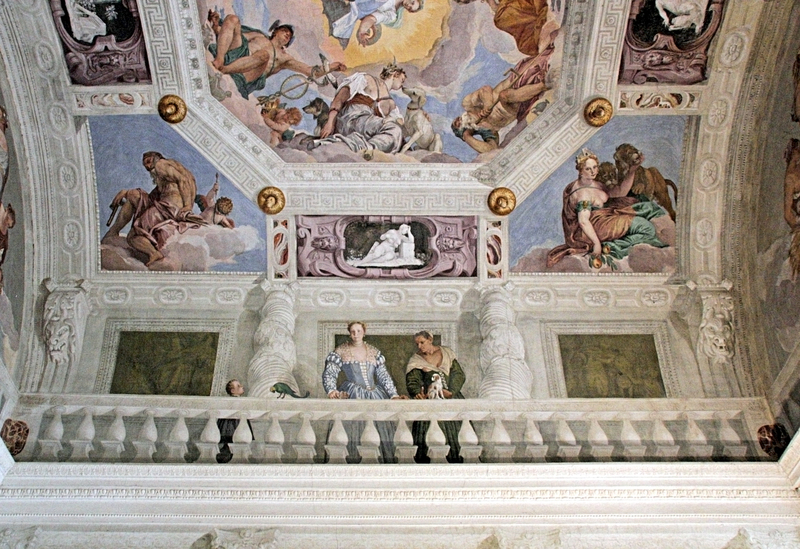 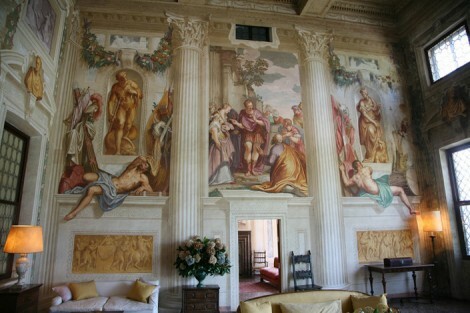 Masterpiece of Andrea Palladio, Villa Barbaro, with frescoes by Veronese and statues and stucco of Victoria, represents an artistic bond of inestimable value, and a UNESCO world heritage. 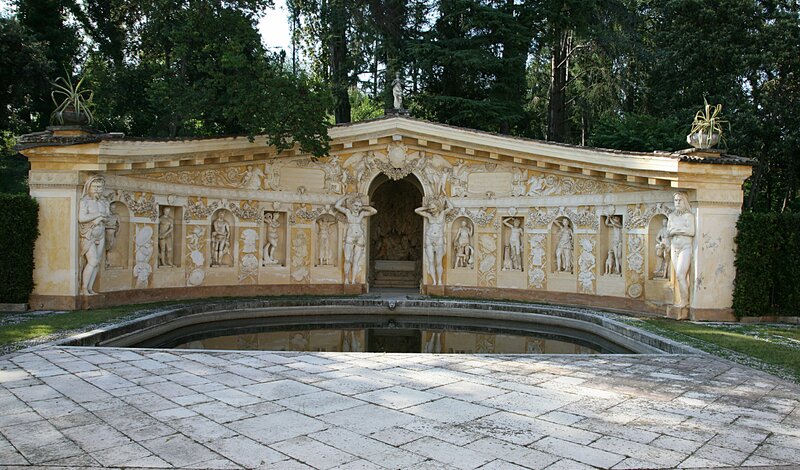 The villa is located halfway up the hills of Asolo, not far from a source that, according to the tradition, was a place of worship and perhaps also home to a temple. 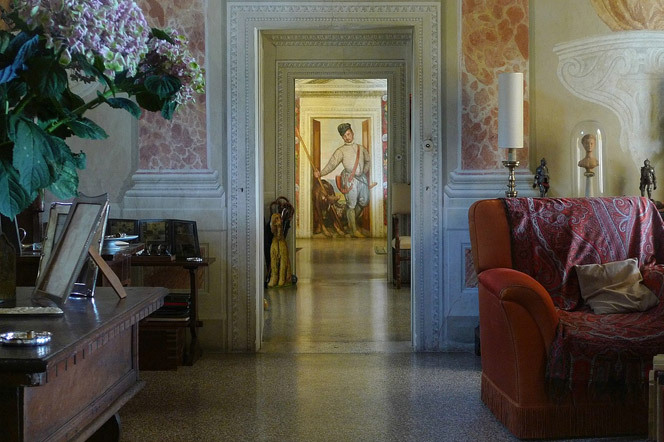 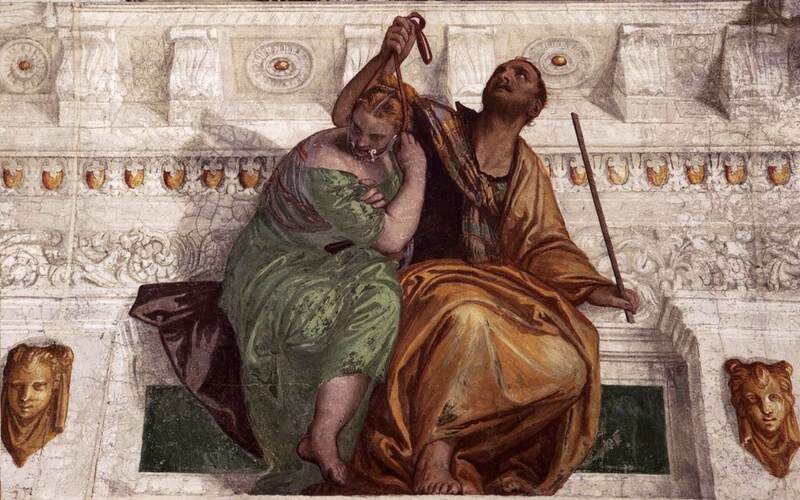 We will visit the halls containing one of the most extraordinary fresco cycles of the Venetian ‘500, made by the famous artist Paolo Veronese, with a particular focus on the architecture of the villa, considered one of the most valuable assets of the Venetian Renaissance.